NASCAR racer Jason Leffler was tragically killed in a Sprint Car accident at the Bridgeport Speedway in New Jersey this evening. A native of Long Beach, California, Leffler began his career in the open wheel and dirt track ranks winning three straight United States Auto Club (USAC) Midget titles (1997-1999) and the 1998 Silver Crown championship before moving primarily to NASCAR where he has competed in the top three series’ since 2000. 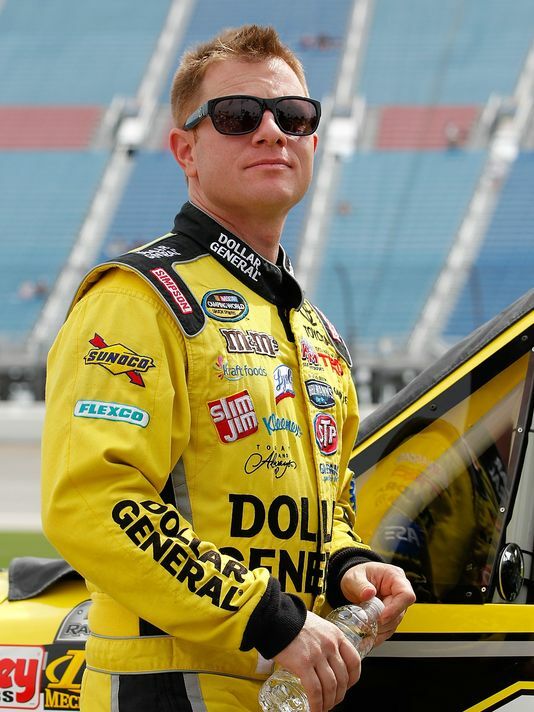 Jason Leffler was 37 years old. God speed, Jason.